Pula, the largest city in Istria, is situated at the base of the Istrian peninsula and on seven hills. It’s a historically rich town with one of the earliest traces of human life. 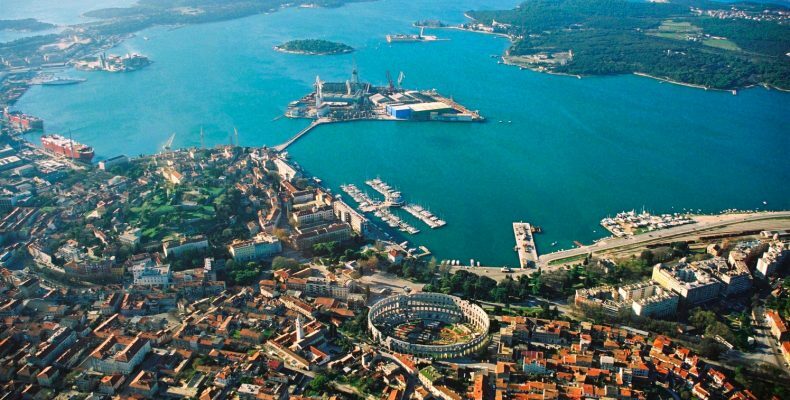 The friendly small-town appeal, mild climate, and beautiful sea attracts many visitors to Pula. The city houses a wealth of Roman architecture. Its most notable is the preserved Roman amphitheater, which dominates the center of the city. The amphitheater was built in the 1st century AD and was once the site of gladiator combat. Today, it’s a popular venue for summer concerts and festivals. Another notable feature of Pula is the Temple of Augustus. The temple is dedicated to Goddess Roma and Emperor Augustus and houses a collection of ancient sculptures. Many Venetian and Austro-Hungarian monuments can also be found throughout the city and in the main square. 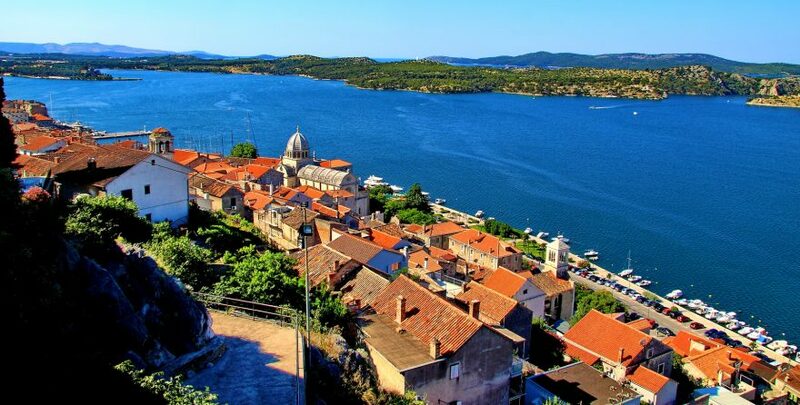 Pula is the perfect destination for culture lovers and for those aim to experience the beauty of nature.